Enable the automatic creation of a Google Shopping Feed file from your Straightsell website catalogue for use in the Google Merchant Center. 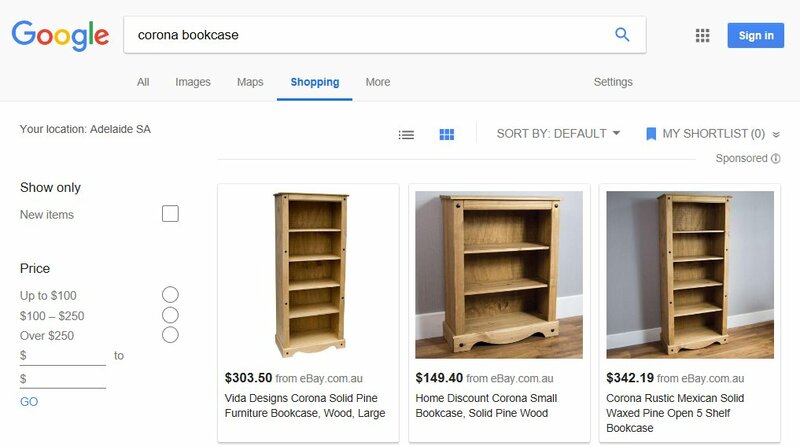 Easily include products and product category information in a Google Shopping Feed file which can be manually uploaded to, or automatically fetched from the Google Merchant Center. Google Product: A checkbox which specifies that the product will be included in the feed. Google Set Product Category: Optionally add a google category for googles approved list to the product.